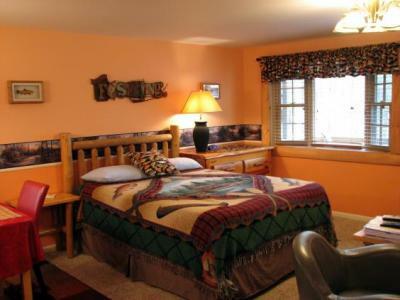 Traverse City Lodging MI | Lake 'N Pines Lodge - Book Now! 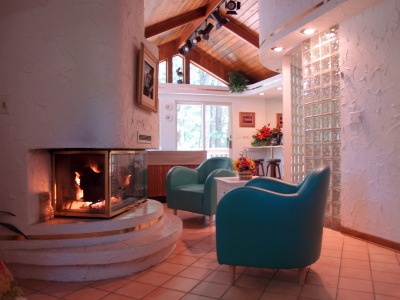 Located on the 1000 acre Lake Dubonnet – we offer three unique accommodations. 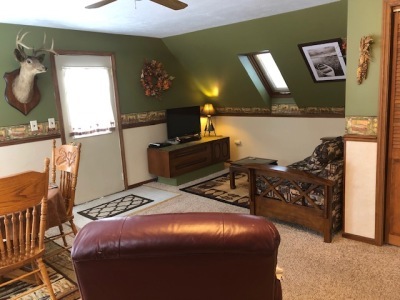 From a 2 bedroom suite with a full kitchen to a 900 sq. foot suite with private sauna and Jacuzzi. We have the perfect place for you! Free Wireless High-Speed Internet, Microwaves, Refrigerators, Coffee Makers and more! kayaks and canoes along with our outdoor Jacuzzi. Be sure to check out our variety of packages to help you plan that special time away! Ask us – we may be able to provide it! •Deposit due at time of reservation - approximately 1/3 of the cost of your stay. • Cancellations must be made at least 14 (fourteen) days prior to date of arrival to avoid forfeiture of deposit. If reservation is cancelled after 4pm - 7 (seven) days prior to your date of arrival your full stay will be charged.
. There are several boarding kennels in the area.